Ajay Devgan to produce a Remo D'souza directorial. 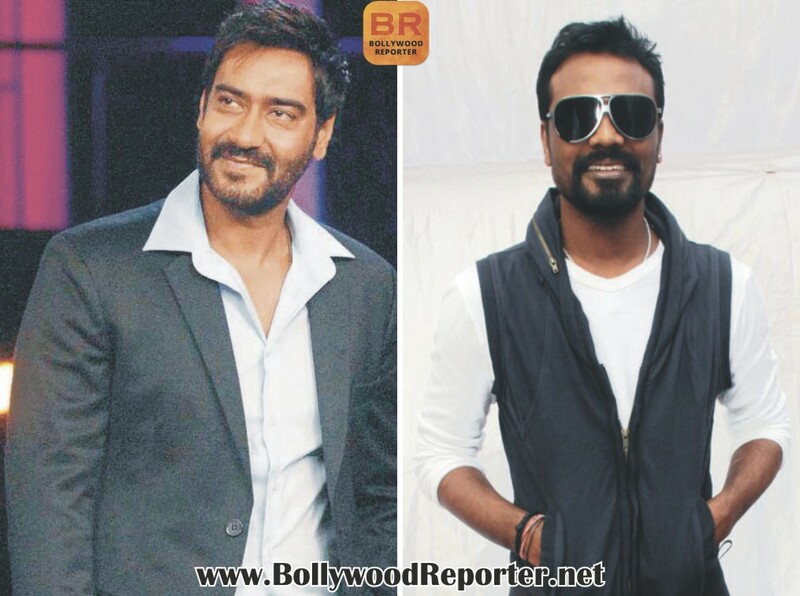 Ajay Devgan to produce a Remo D'souza directorial. Home > upcoming movies > Ajay Devgan to produce a Remo D'souza directorial. Ajay Devgan to produce a Remo D'souza directorial. Action Jackson hero Ajay Devgan's current film Drishyam is all set to release this week, than he will start working for Shivaay & after that Baadshaho or maybe Son of Sardaar 2? Here is also another buzz about him which says, Ajay Devgan is now also planning to produce a film which will be directed by Remo D'souza. It will be a two hero film. Ajay Devgan will be seen doing great action sequences in this movie. However there is no details about the second leading man. Meanwhile Remo is busy directing The Flying Jat & Ajay is busy with his Drishyam promotions. Drishyam Movie Review - A must watch movie! Kareena Kapoor Khan's Look in "Ki and Ka"
Priyanka Chopra to sing for her show Quantico? Priyanka Chopra : I will be The Best Wife Ever! Kriti Sanon was Not offered Sultan! Lisa Ray to make a Bollywood comeback. Irrfan Khan is passionate about farming! Farhan Akhtar to Direct a Woman Centric Film! Baahubali : Headache for Bajrangi Bhaijaan?